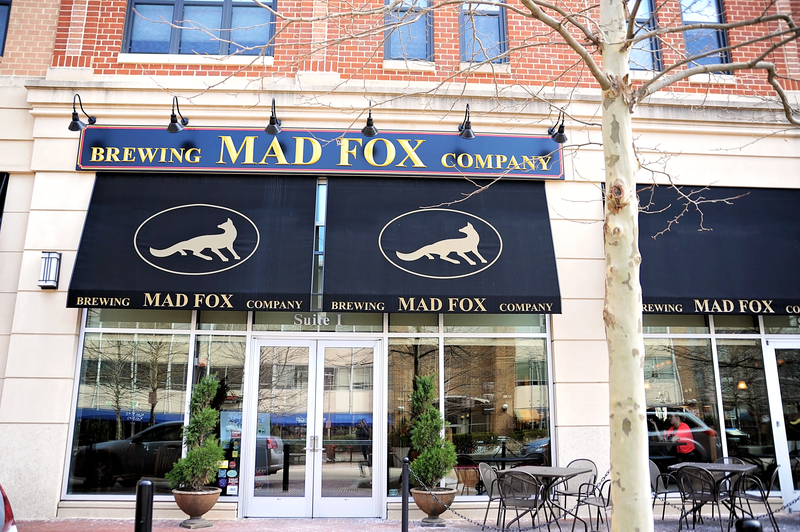 Mad Fox Brewing Company of Falls Church, VA, is nationally acclaimed for their cask and barrel-aged craft beers. 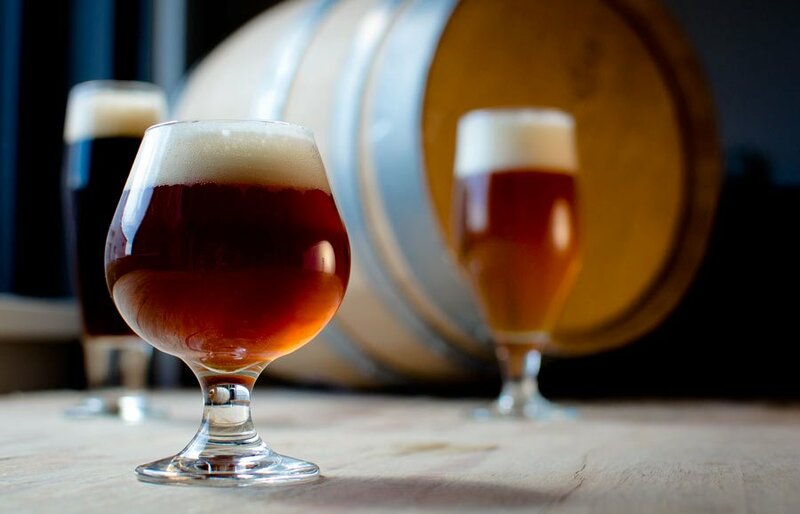 Come taste over 30 varieties at their annual Cask Ale Festival this weekend! What is cask ale? Simply put, it is ale made in the English tradition of aging in a cask at lower temperatures. It is served at 45-55 degrees in order to really savor the taste. At the event, you'll be able to taste cask ales from all over the country, including limited edition ales. WHEN: November 10-11, 2018 | 11 a.m.-11 p.m.
How much will it cost to taste each ale? A 4 oz. pour (sample) will cost $3, and a 10 oz. pour (half-pint) will cost $6 on the day of the event. A pre-purchased tasting ticket for $20 will get you four 4 oz. samples and a bar snack. To read more about the event or learn about their special craft beers, visit the Mad Fox Brewing Company website. Have you attended a Mad Fox tasting event? What is a must-try ale? Let us know your suggestions in the comments below! Ready for a foodie adventure? Check out the secret menu hacks at Potbelly!